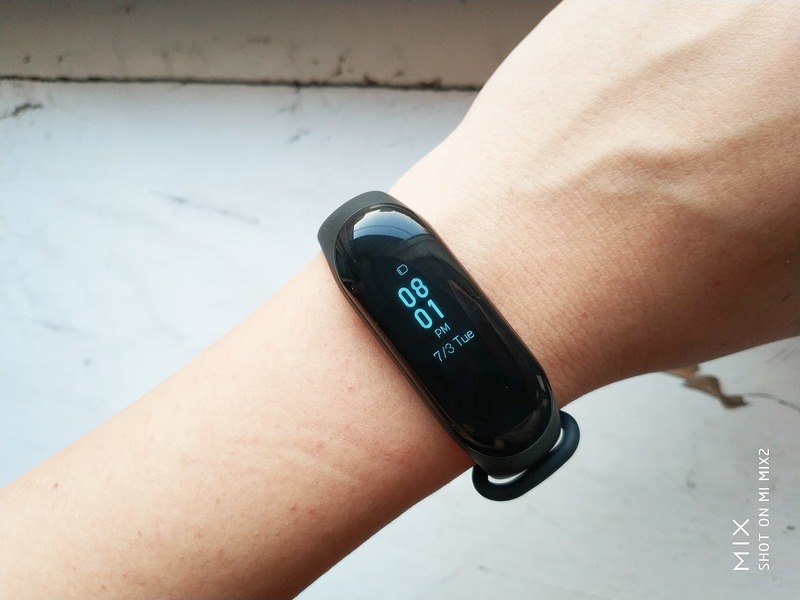 On May 31st, Chinese manufacturing giant, Xiaomi released the Xiaomi Mi Band 3 which is one of the most sought-after sports wearables. 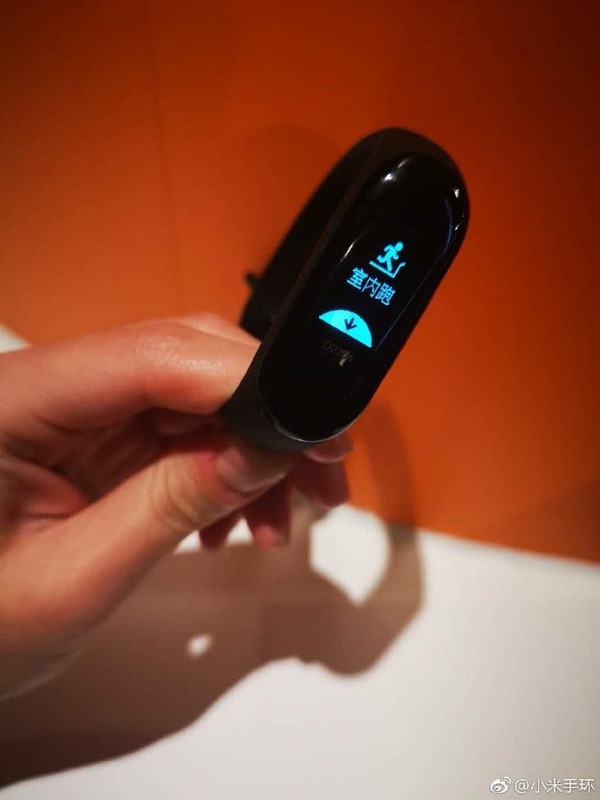 Today, Xiaomi officially announced that Xiaomi Mi Band 3 started receiving a new update which enables it to support direct activation of indoor running mode. 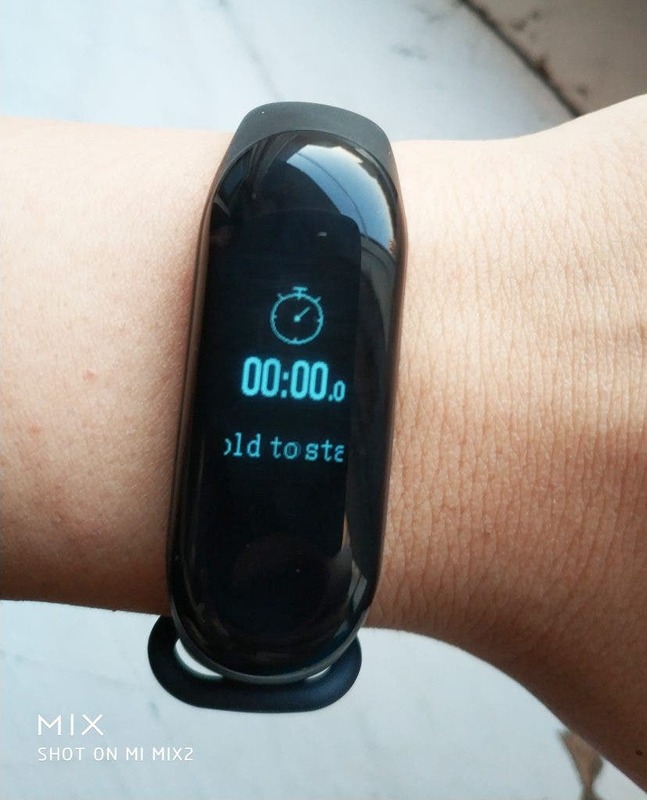 Before this update, the indoor running mode cannot be activated directly from the band, it had to be activated from the Mi sports App but not anymore. For the NFC version, the update also includes support for Greentown Pass bus card. After successfully binding the bus card, you only need to lift your wrist and swipe the card in the card sensing area. It also supports offline purchase payment, which is consistent with the local bus card function. Winter is coming, and the smog in many cities has become more and more unsuitable for long-term outdoor activities. At this point, users with treadmills can use the Xiaomi Mi Band 3 to count and test their heart rate. 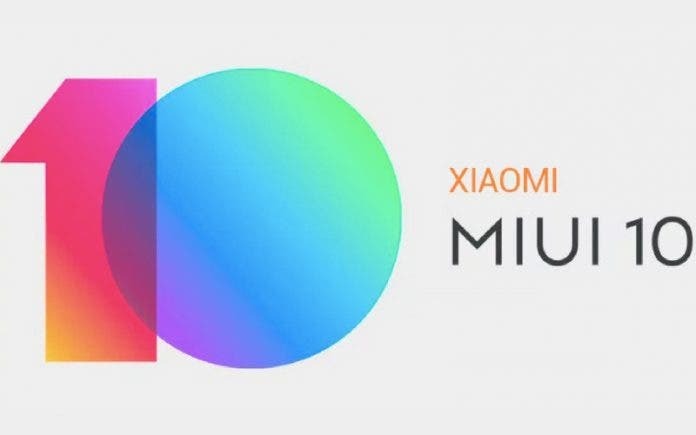 As a quick reminder, the Xiaomi Mi Band 3 uses a 0.78-inch OLED display with a resolution of 128×80. The message content of WeChat, QQ, and incoming calls is directly displayed at a glance. At the same time, it also supports sleep monitoring, real-time sports data display, WeChat red envelope reminder, sedentary reminder, event reminder, vibration alarm clock, and other functions.